Lord Kerr served as Lord Chief Justice of Northern Ireland from 2004 to 2009. He was the last Lord of Appeal in Ordinary appointed before the creation of The Supreme Court. 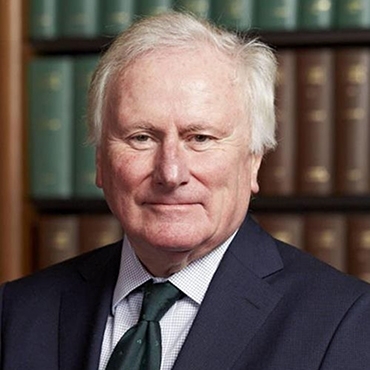 He undertook his legal studies at Queen’s University, Belfast, before he was called to the Bar of Northern Ireland in 1970, and to the Bar of England and Wales at Gray’s Inn in 1974.